A full and elegant wine made from grapes grown in a relatively young vineyard. A dark and deep red in colour. 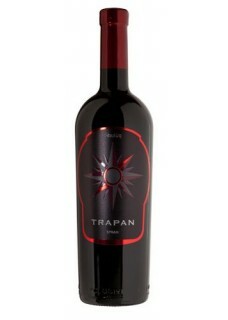 An intense bouquet of cherry, wild berries, traces of strawberries, chocolate and spices. The tannins are intense, partly mature, with the aging potential and expected peak within 5 years. A full mouthfeel and a long aftertaste. Excellent balance between body and aromas. Let the wine aerate (decanting) at least 30 minutes before serving.